WASHINGTON, D.C. Americans beside themselves with grief just hours ago as airline workers, social security check processors, IRS agents, and hundreds of thousands of other federal employees prepared to walk off their jobs became jubilant by the news that twerk enthusiast and increasingly insane child star Miley Cyrus announced via Twitter that she may be pregnant. Mr. Ambargo reflected views shared by many Washington lawmakers, who were thrilled by the protection a government shutdown afforded them. At press time, sources confirmed that the United States will be blissfully unaware of its plummeting educational standards, crumbling infrastructure, and increasingly polarized classist economy as citizens from Bangor to Los Angeles enthusiastically guess who the father might be. 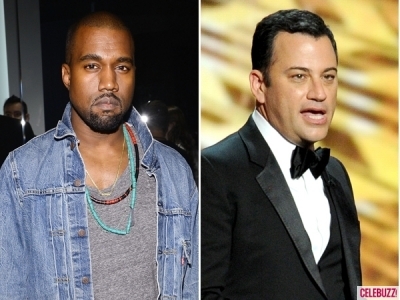 HOLLYWOOD, CA They may now be engaged in an epic rap battle that could end in violence, but hip-hop superstar Kanye West and his recently acquired late-night personality arch-enemy Jimmy Kimmel do agree on one fundamental thing: being rich is freaking awesome. 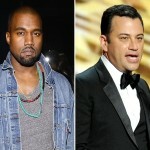 “Kanye and I don’t see eye to eye on just about anything, but I’ll tell you this– man, do we love being balls deep in cash money,” said a laughing Jimmy Kimmel, his arm over Kanye’s shoulder as the two of them smoked Cuban cigars while lounging on the pool deck outside of a rented Malibu mansion staffed by incredibly beautiful, morally casual young women. “My man Jimmy here might be an ignorant white clown, but I gotta say– being rich really suits us both,” Mr. West further explained, as a staff of impeccably dressed footmen brought out a five-course snack prepared by a team of personal chefs. “Yeah, it’s great,” continued the world’s biggest musical star between bites of Beluga caviar. 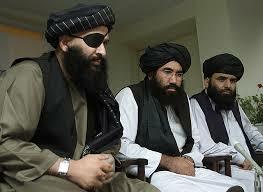 HOLLYWOOD, CA Watching from a secure bunker somewhere in northern Africa, Taliban officials were reportedly besides themselves with grief after once again failing to take home a single award. Al-Quaeda officials had put a huge PR push on their Emmy campaign this year, going so far as to stage a major attack at a Kenyan mall in the very days leading up to the annual awards ceremony, garnering front-page headlines around the world. 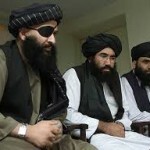 Middle East news outlet Al Jazeera claims this is the worst Emmys snub the Taliban have endured since 2001, when they went home empty-handed despite having completely dominated nearly every minute of television for a period of several months. ATLANTA, GA Overwhelmed media specialists around the country are scrambling to fervently deny rumors that Miley Cyrus’s ex-boyfriend Liam Hemsworth and heartthrob Scott Eastwood are somehow intimately involved with the release of the powerful new iOS7. “It’s as if somebody went on Google Trends, saw that these three things were all making headlines on the same day, and decided it couldn’t be a coincidence,” explained a stressed out public relations associate for Apple, which today unveiled its newest mobile platform operating system. At press time there was no word yet from Apple on how it planned to distance itself from Mr. Hemsworth and Mr. Eastwood. Neither celebrity could be reached for comment. 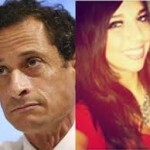 NEW YORK, NY Popular sexting partner, tattoo enthusiast, and all-around social degenerate Sydney Leathers today crashed the concession reception of defeated New York City Mayoral Candidate Anthony Weiner, who appeared poised to earn the Democratic Party’s nomination before being caught doing the same exact thing that caused him to lose his seat as a United States Congressman. 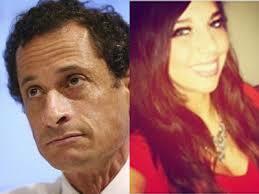 “What the [expletive] is she doing here?” demanded an incredulous Anthony Weiner as his wife, Huma, attempted to get as far away from him as fast as huma-nly possible. At press time, camera crews from E! and the Hollywood Reporter were engaging in a fist-fight, the winner of which will get to interview Ms. Leathers first. 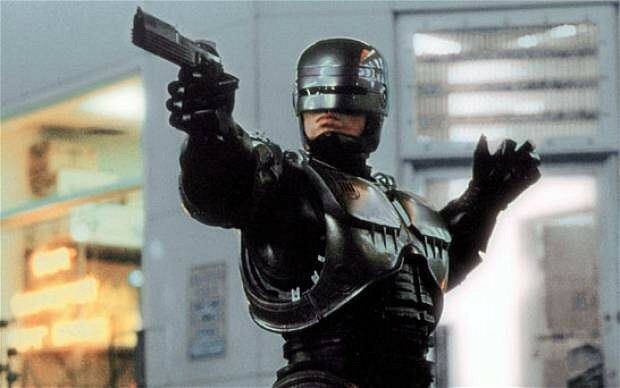 DETROIT, MI Desperate to stave off an apocalyptic financial meltdown that threatens to cancel even basic services like sanitation and turn the city into a wasteland, today the city of Detroit turned to its most extreme and final hope for salvation: Robocop. 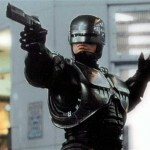 Half man, half machine, all cop, this bio-mechanical bipedal hybrid features advanced suspect profiling software, a union-mandated automatic rest period every four hours, and, most importantly for the embattled city, a bonafide international tentpole film franchise potentially worth around a billion dollars. The mayor went on to assure everyone watching that Robocop has been programmed to completely ignore any crimes committed by any of Detroit’s professional sports team members. “The subroutines protecting the Pistons were triple-checked,” said the Mayor.